Vision Equipment Inc. moves to Odessa - Vision Equipment Inc. 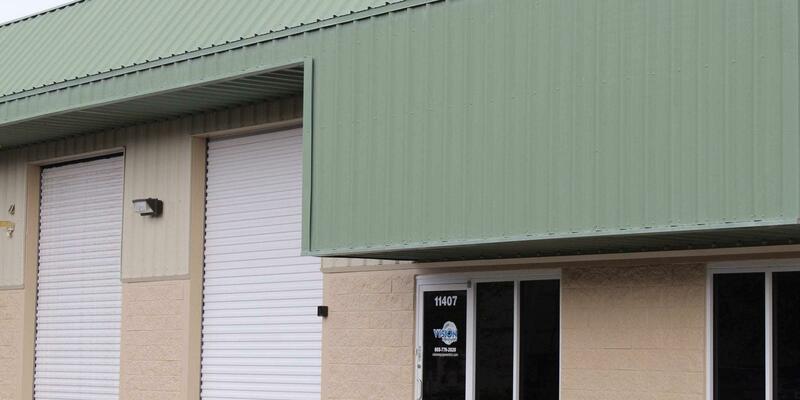 Vision Equipment Inc. moves to a larger facility in Odessa Florida. 11/1/2018 Due to rapid growth and the expansion of its Santinelli edger service department, Vision Equipment Inc. has consolidated its operations to a larger facility in Odessa Florida. Formally with offices in New Port Richey Fl. and a warehouse in Tampa Fl., this move consolidates all operations to one efficient location. The new facility features a state of the art optical tech bay exclusively built for repairing, servicing, and refurbishing patternless lens edgers. It also gives them the ability to process customers lab work while their edgers are being serviced. The new facility also features plenty of office space, warehouse space, and is conveniently located in beautiful Tampa Bay Florida, only about 20 minutes from the Tampa International Airport.